The team specialise in consults in person and over Skype for veterinary practices, zoos, parks and animal owners around the world. 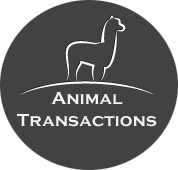 To consult with an "AnimalTransaction" trainer in your region, please use the contact us page. If you are interested in becoming an AT accredited trainer, please feel free to contact us for the latest workshop information.